Home windows and storefronts are always vulnerable to breakage and damage due to a number of reasons. However, you must get them repaired immediately so that there is no further damage of valuables. By the time they are repaired you can get window board up and storefront board up services, respectively to avoid the damage. You can trust our experienced and skilled technicians for all types of emergency board up services. Equipped with the best quality materials and equipment, they will board up the boundary walls or gaping holes to prevent any further damage. It is often seen that old and vacant buildings are often taken up or inhabited by strangers and unauthorized personnel. To avoid such problems, you must get window board up services so that any broken windows do not provide access to such people. 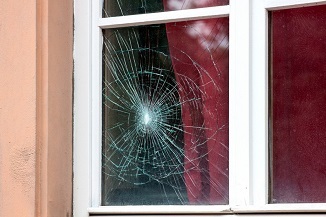 We have been offering broken window board up services for Shoreline residents for a long time. We provide window board up services for construction sites, vacant buildings and abandoned buildings. This ensures that there is no entry for any unauthorized personnel to such places. 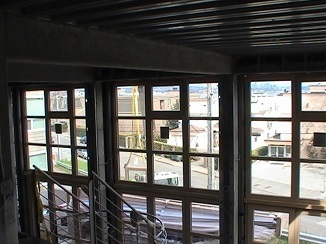 With us as the company for storefront board up services in Shoreline, you can rest assured that your property is safe. 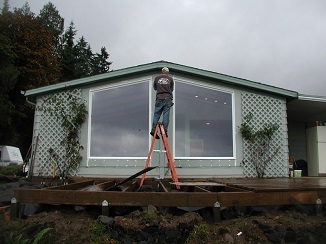 Feel free to contact Access Windows & Glass LLC at (253) 534-8200 for any emergency board up services including storefront board up services in Shoreline.